The hosting industry is a vast market. With all the different providers and plans out there, it is easy to get lost! We have collected data on several providers and hundreds of plans to make your choice easier. Our goal is to keep adding more and more providers, so you won’t miss the plan best suited to your needs. While there are several different hosting solutions. We only focus on VPS plans, because you only need one type of hosting, so why go through the trouble of viewing every option? We are a new site with a fresh perspective to help you find your perfect provider. Our team comes from various fields to thoroughly check every aspect possible. No detail will go unnoticed. Vidor SzentesCEO and co-founder of VPSServer.shop. Using my project manager skills I am organizing the team to cooperate smoothly to provide you with the best experience on our website. I also look into the prices and the costs of hosting at each provider. 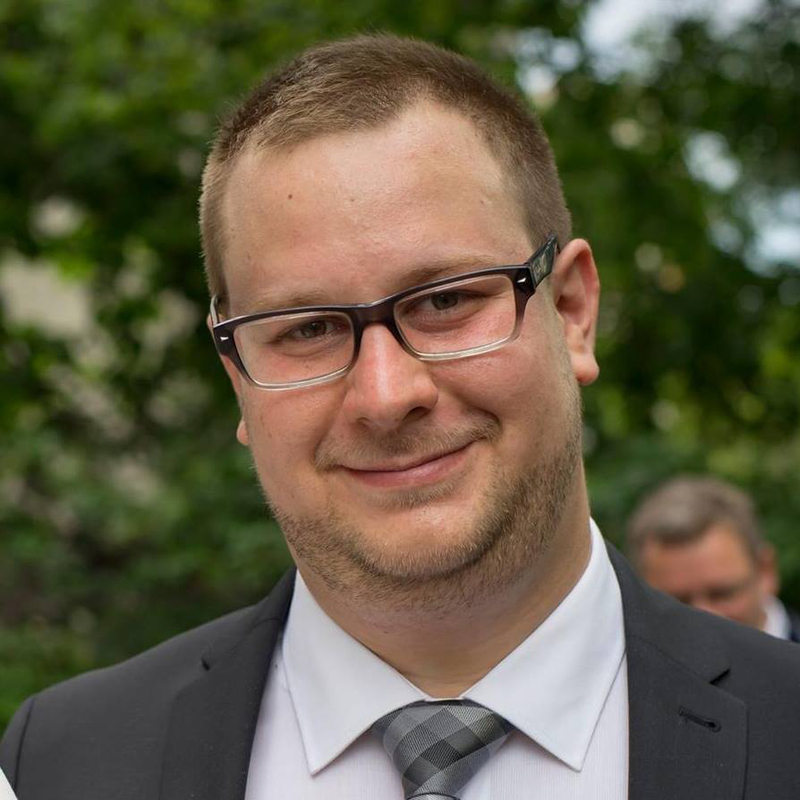 Bence ForintosMy main expertise lies in web programming, and so I have years of experience in building websites for my clients and working with many providers. I test the different plans and supports to give you all the information you need when you choose. I tried many different options so far, exploring the variety of choices from several angles. I’m here to share my experiences with you. 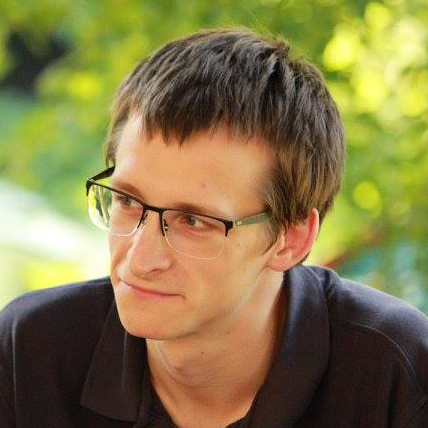 Márton SzentesI am an applied mathematician, with a background in big data analysis. I am bringing my experience with chatbots to the table. Chatbots, if used correctly, can be a really powerful tool. Seeing only the necessary information makes your call easy. 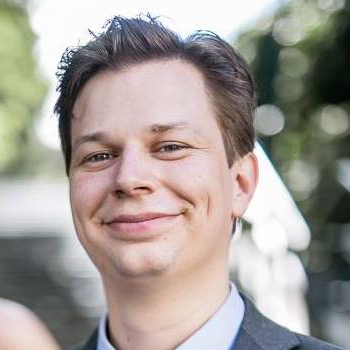 Kristóf VargaElectrical engineer with a passion for hardware and communication protocols. It is important that your server is running on a dependable foundation, so I will check the capabilities of the providers. Always on the hunt for news in the hardware world to see the next big impact on performance. 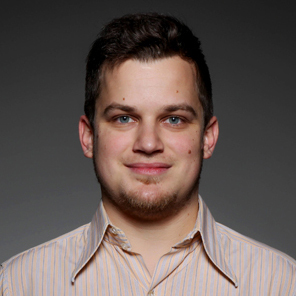 Balázs Schulek-TóthFreelancer mechanical engineer, with a great interest (and a little background) in the IOT world. I'm here to approach things from a different angle. I know one can easily get lost in the hosting market. I am here to help you choose the right plan tailored to your unique needs.